A couple years ago I bought the Healthy Mix foundation by Bourjois and was really pleased with how it went on and lasted. But I seem to remember they stopped stocking the version from 2012 and so I never purchased again… until last week. The foundation promises: “Radiant and flawless complexion for up to 16 hours! 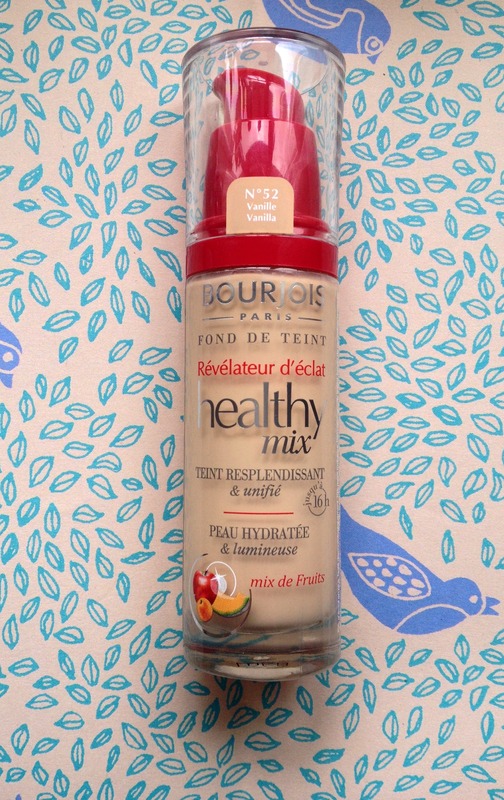 Bourjois Healthy Mix Foundation is enriched with a fruit therapy formula to enhance your complexion. – Apple to protect your youth. I bought the Healthy Mix foundation from Boots for £9.99, excited that it would be as good as a few years ago. It now comes in a glass bottle and the packaging is similar and overall the packaging is pretty looking. Some drugstore packaging can be a little plasticy and cheap looking but this looks fairly professional! The foundation not being oil free which I normally steer clear of says it gives you a glow. So I was a little worried it will make me look really shiny, but the foundation goes on quite well and is super blendable and not too thick or runny – really easy to work with! However it isn’t super matte, and there is a little shine on my face, but nothing some powder won’t fix. 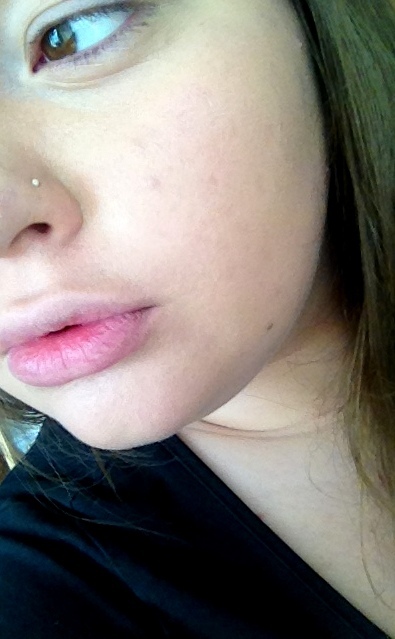 Before the foundation is applied, you can see that my skin is blotchy, red and I have some spots at the moment. I’ve been a little run down. 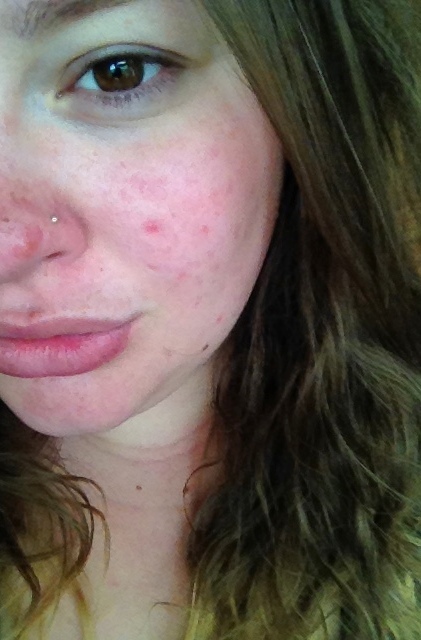 After applied, my skin is evened out, most of my redness covered and even my spots are concealed a little! I have some translucent power on over my foundation to set everything in place, but I felt like I didn’t need anymore coverage or concealer! Healthy Mix has great coverage for redness, acne and uneven skin tone. You probably won’t need any concealer with it, however if you are oily like me, you’ll need powder! For £9.99 this is really great value. It honestly to me feels a like a high end product on my skin, and it smells really nice to! I will repurchase this again as it did an excellent job of sorting out my face and I recommend to anyone with dry/combination skin. Wow, it looks just lovely on you! Great review! I love bourjois, especially as they are made by Chanel – I feel like I’m getting a cut price Chanel! But I admit I’ve never used a foundation by them purely because I like a Matte finish that isn’t dewy and most of them like you pointed out have a bit of oil in them.